Chuyang Liu is the Trade Commissioner, Austrade Beijing and heads up Austrade’s International Health team in China. Join Chuyang for a discussion on China’s growing Senior Living and Health market and the opportunities this new demand presents for Australian businesses, as well as the challenges and strategies to enable firms to successfully explore and establish business in China. This roundtable presentation will also cover ChAFTA related implications for companies in the services sectors. 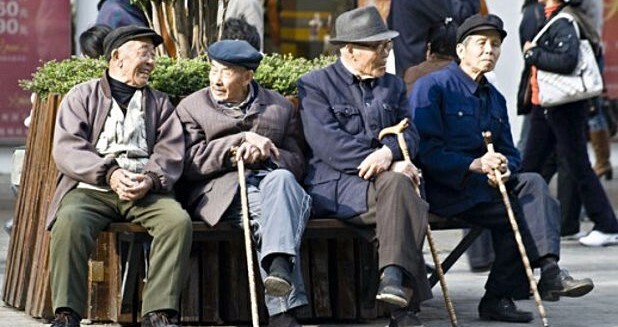 China’s ageing population is expected to approach 250 million by 2020. Growth opportunities associated with the development of China’s senior-living and aged-care service industry include: Infrastructure investment and services; Operations and management services; Education and skills training (VET); Medical and digital health services. Dr Chuyang Liu is the Trade Commissioner of Australian Trade Commission Beijing. Prior to joining Austrade in July 2012, Chuyang worked at the Department of Business and Innovation in the Victorian State Government of Australia. Chuyang is a specialist in international law and WTO trade law, with extensive experiences in Europe (mainly Switzerland and the UK), Australia and Asian countries (China, Malaysia) over the past 22 years. She is an expert in legal issues in international economic law, the law of the sea and maritime law. Her employment spectrums range from international organisations including WTO in Geneva, State Government, to higher education and professional services firms. Chuyang also has significant experience in leading and managing the development of investment & business strategies for overseas companies in Asian markets, especially in China.